NOW ACCEPTING PRE-ORDERS FOR RIAM EDITION 11! Save $2 TODAY! 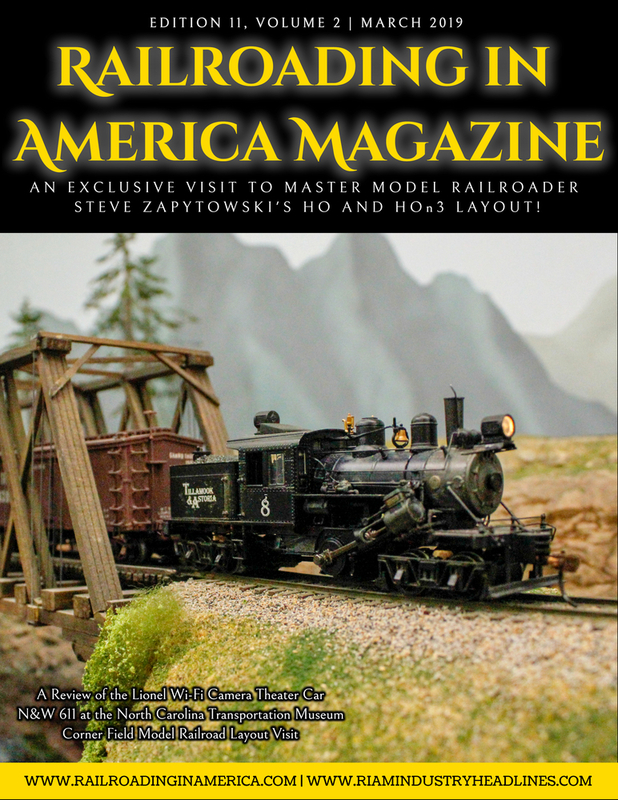 Railroading in America Magazine is now accepting pre-orders for Edition 11. If you order your print copy today, you will save $2! Click HERE to save now! If you haven't done so already, check out our most recent magazine, Edition 10 HERE! You can download it for just $1.99! SUBSCRIBE HERE for just $8.99! Thank you for your continued support and I'll see you track-side!